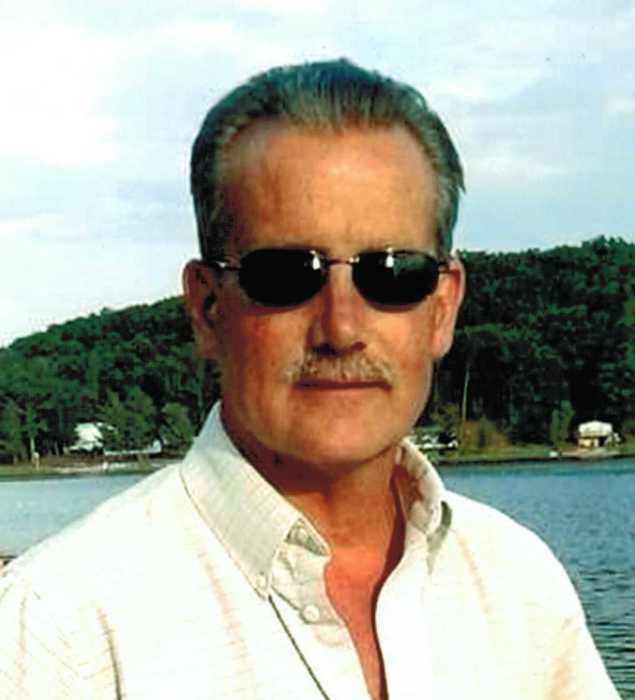 Obituary for Michael Dale Wright | Throop Funeral Home, Inc.
Michael Dale Wright, age 57, passed away Monday, April 1, 2019 after a courageous battle with cancer. Mike was preceded in death by his parents Gerald Wright and Caroline (Dudley) Wright. He worked at Classic Tool and Die in Grand Rapids as an Engineer. Mike is survived by his wife of 35 yrs. Gloria; children, Mick MacDonald, Brandon Wright and Julia (Jacob) VanVels; 5 grandchildren; siblings, Ken Wright, Dan Wright, Larry (Nelly) Wright, Kathleen Wright and Maureen (Rick) Tillman; mother-in-law, Beverly Wall; brother-in-law, Scott Gray and several nieces and nephews. Funeral Services will be held 11:00 A.M., Friday, April 5th , at the Throop Funeral Home, 214 Church St, Coopersville with visitation Friday morning one hour prior to the service.